So what do I say about the Jenkins family. I have been fortunate enough to photograph this family for family photographs, birthday parties, family events, new babies and the list goes on. We decided to use our natural backdrop here in the desert for this year’s photographs. 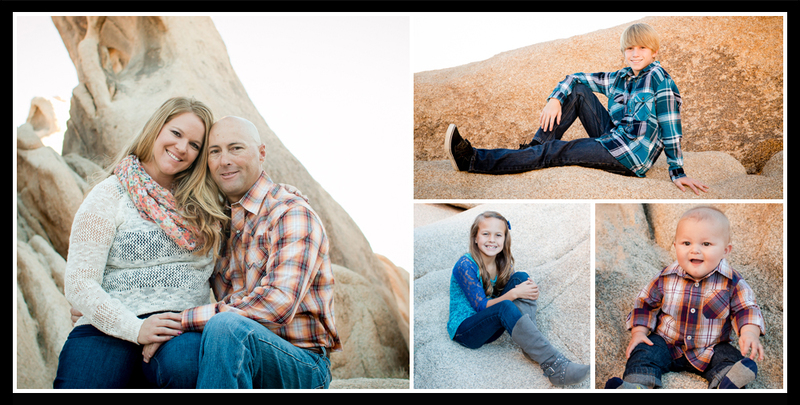 Anna picked out some great colors to go with our neutral background and the result was these amazing images. The kids loved the hiking it took to get to the gorgeous location and everyone was a good sport about the climbing. 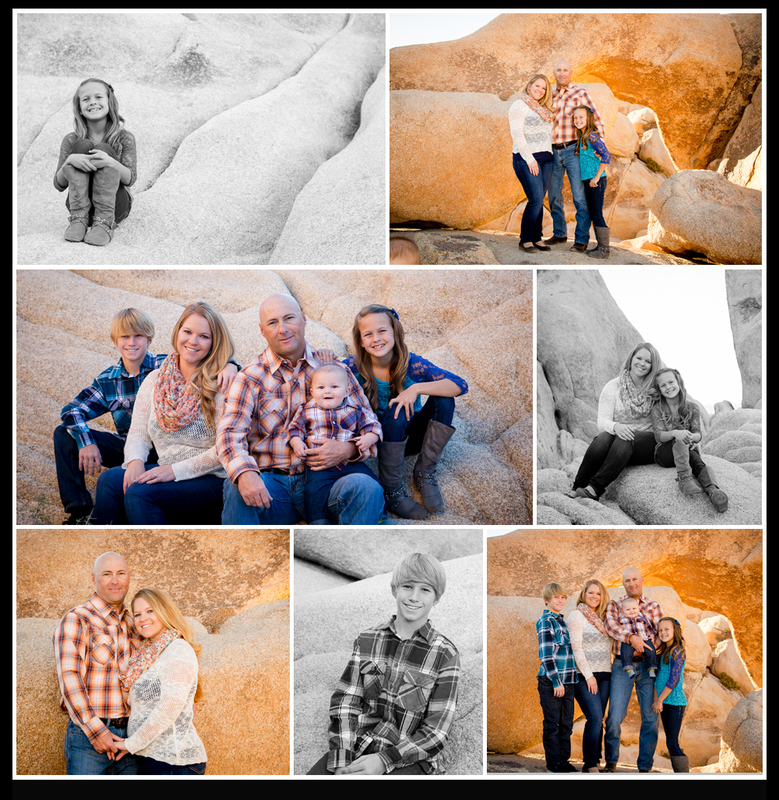 Thank you for once again entrusting me with your precious family’s photographs! 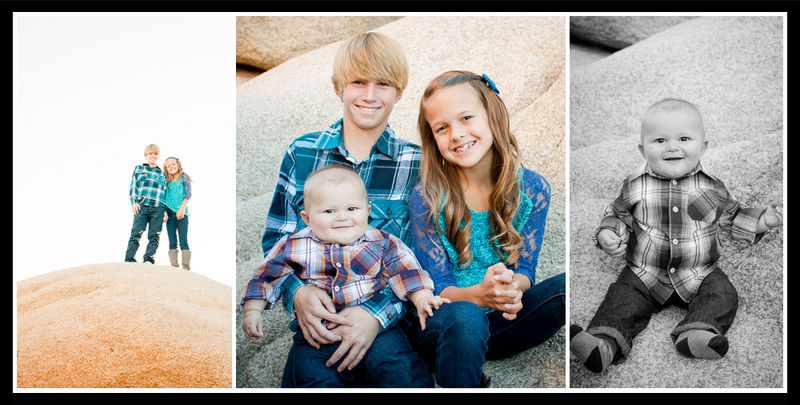 If you are ready to capture your family’s portraits contact Memories by Tasha Photography!